To claim online, simply add 3 packs of a Unifit vacuum bag to your cart, and the discount will automatically apply to eligible products. To find the right bag for your machine, simply select your brand and/or model from the left hand menu on this page. Alternatively, you can also use our Accessory Finder and any results beginning with 'Uni' will be eligible for the buy 2, get 1 free discount. Available in-store and online subject to availability, available on all Unifit branded vacuum bags only and bonus bags must be the same SKU as the 2 other bags purchased, i.e. if you buy 2 x Uni123 vacuum bags, you will receive 1 x Uni123 vacuum bag for free. Looking for a generic vacuum cleaner bag that gets the job done properly? Godfreys stock a massive range of Unifit vacuum bags, so you’re sure to find one that suits your cleaner. We have an extensive range of universal vacuum bags on offer. With options specifically designed to suit premium brands, as well as more versatile bags that can fit multiple makes and models, you can easily locate the right vacuum bag here. Don’t worry if you can’t find the perfect bag straight away. Try using our Accessory Finder to narrow down your search for a suitable vacuum bag. You can also get in touch online or by phone to learn what type of bag your machine needs. Why Choose a Generic Vacuum Bag? 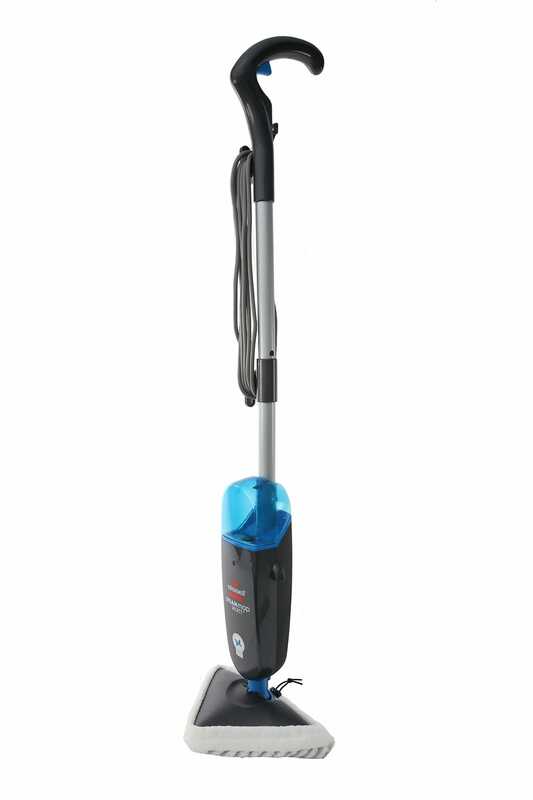 You don’t need to go with brand name bags to get great performance from your vacuum. Universal vacuum bags offer high-quality results but without the brand price tag. 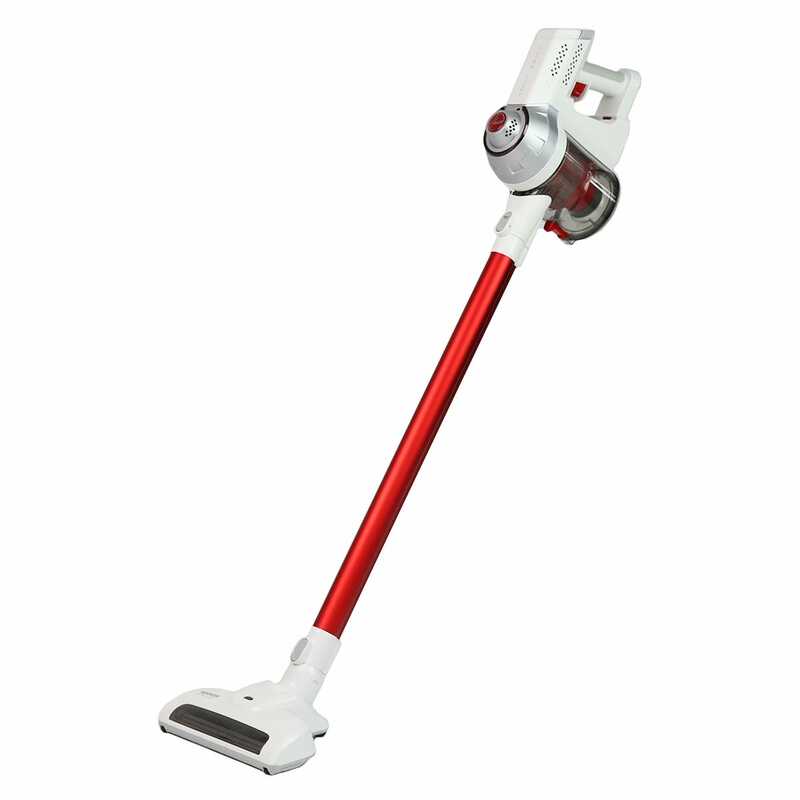 This means you can great value for money while maintaining your vacuum cleaner’s performance. Generic bags are also great for those times when your brand has discontinued a specific line of bags – you won’t need to get a whole new machine when you can still buy bags that fit your cleaner. It doesn’t matter whether you're a professional cleaner or you just want a generic heavy duty vacuum bag to use at home. Godfreys has an impressive range of vacuum bags for commercial vacuum cleaners available both online and in store. Not everyone can get into a store when they need new vacuum bags. Don’t worry – Godfreys offers $7 flat-rate delivery for orders under $99, and free shipping for all orders over $99! Alternatively, our friendly team is ready to help you out in store. Head to your local Godfreys store to find a generic vacuum bag that fits your cleaner.